The Chief Executive Officer of Frontier Oil Limited (FOL), Mr. Thomas Dada has stated that his company is the source of gas supply to Alaoji Power Plant in Abia State; Calabar Power Plant in Cross River State and Ibom Power Station in Akwa Ibom State. Frontier Oil is the operator of the Uquo Marginal Field and the 200 million cubic feet per day of gas (mmscf/d) Central Processing Facility. In a paper presented at a special session of the just-concluded conference of Society of Petroleum Engineers (SPE) in a Lagos, Dada said the gas from the company’s facilities had contributed immensely to the improved power situation in the country. 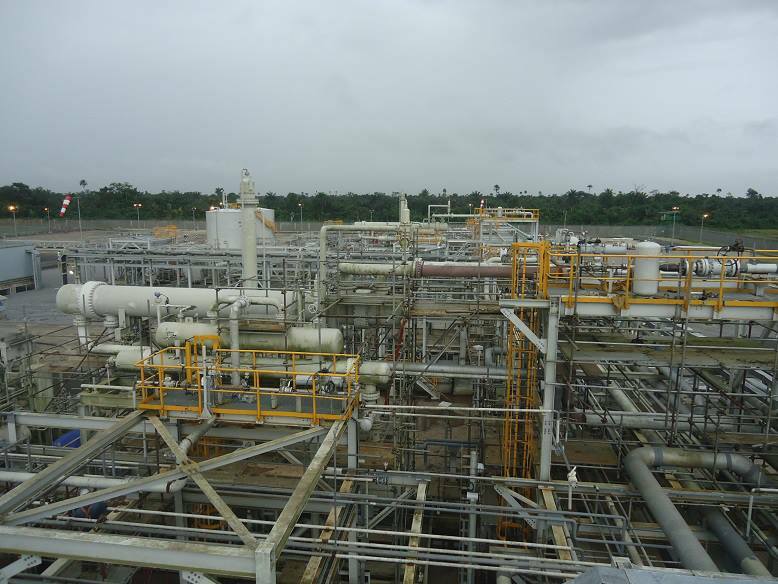 “The gas that fires the turbines of the Alaoji, Calabar and Ibom independent power plants is supplied from the Uquo Marginal Field and Uquo Central Processing plant, both operated by Frontier Oil Limited. These plants produce an estimated cumulative power generation of eight per cent of the total power supply from the national grid,” he said. He stated that in addition to these power plants, gas from the facilities also powers UniCem Cement plant and as serves as feedstock for the Notore Fertilizer plant. Thomas, who said that Nigeria’s gas reserve is the 9th largest in the world and the largest in Africa, opined that gas is the future and the key to unlocking the economic potential of Nigeria and improving the living standards of the average Nigerian. He however expressed concern over the low level of gas usage in Nigeria in comparison with other developing countries. “Nigeria’s low gas consumption is contributing in some ways to Nigeria’s economic misfortune and resulted in its low GDP per capita. Countries consuming substantial volumes of gas have been able to significantly meet their energy needs and achieve high GDP per capita,” he added. He urged the government to put the necessary policies in place to make this attainable. “Government should create an enabling environment for Nigerian entrepreneurs and their partners to creative value locally. Government should incentivize indigenous independent operators as they incentivized international oil companies in the past,” Thomas said. He recalled that Frontier Oil is the first and only indigenous operator to succeed in the monetisation of both crude oil and non-associated natural gas from marginal field. Frontier Oil, an indigenous oil and gas exploration and production company, was in 2003 awarded the Uquo Marginal Field in Oil Mining Licence (OML 13) in a keenly contested marginal field round.